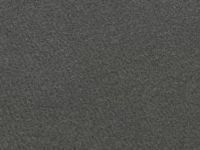 A.T. Industries Ltd are pleased to announce that we have added a new colour to our Hi-Flex Velour Range - SLATE. This new 'Uni Grey' will add a modern feel to your conversion while still giving you the home comforts of using the most popular lining carpet on the market. Our highly flexible, unbacked, 4-way stretch roof and wall lining carpet can be used in vans, minibuses, motorhomes, caravans and more ! This high quality product is ideal for shaping and moulding around tight corners such as window recesses and wheel arches, without the worry of creasing. Coach & Bus UK is the domestic showcase dedicated to the coach, bus and mini-vehicle industry. Having a presence at the show will give you exposure to 6,000 coach and bus professionals and the opportunity to promote your products and services to an audience with real buying power. Visitors attending Coach & Bus UK are interested in finding the latest solutions to progress their businesses. 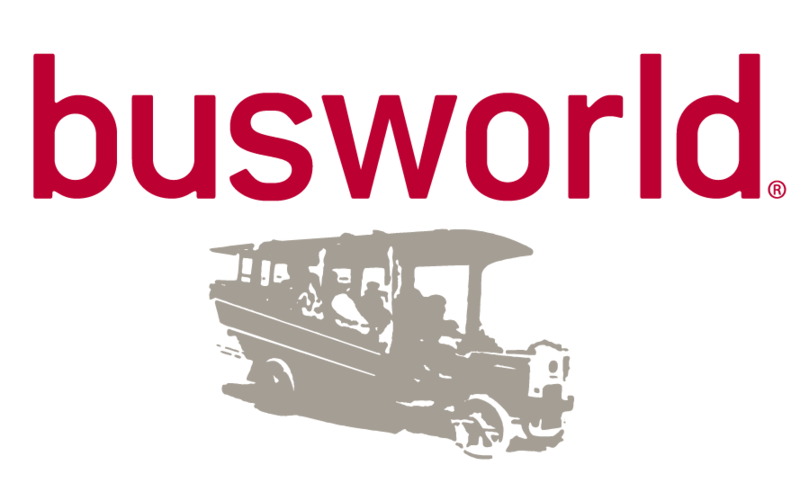 2019 brings a new venue for Busworld. This years show is to be held in the capital of Belgium - Brussels, at the Brussels Expo.